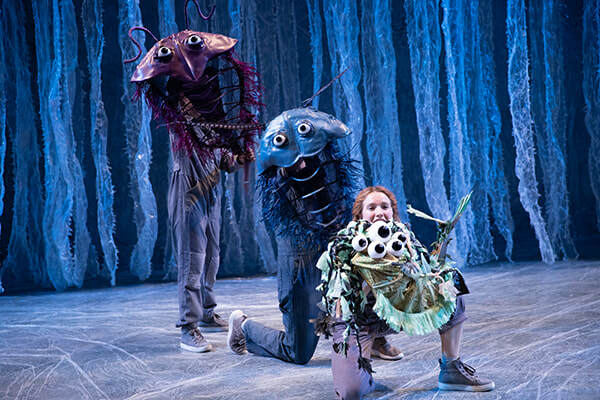 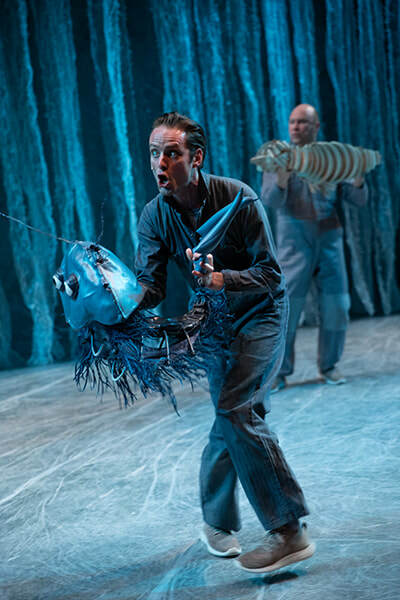 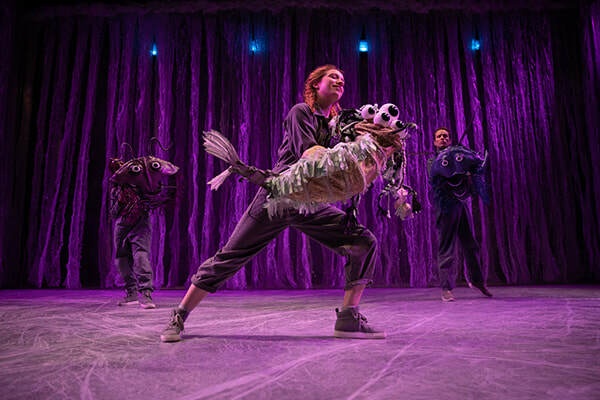 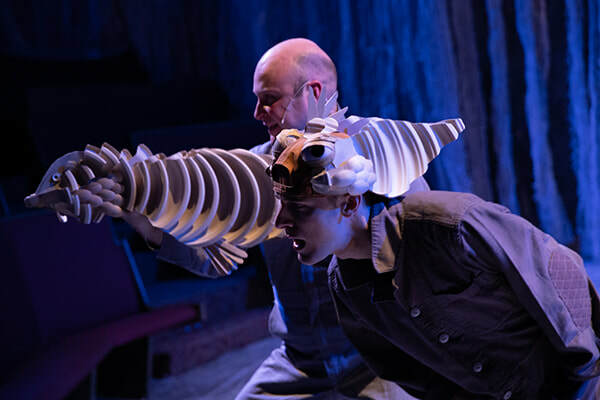 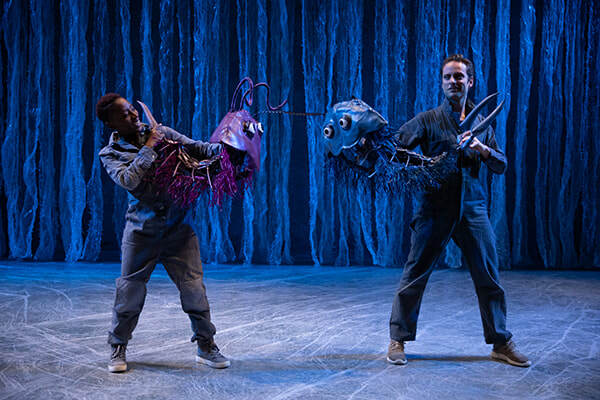 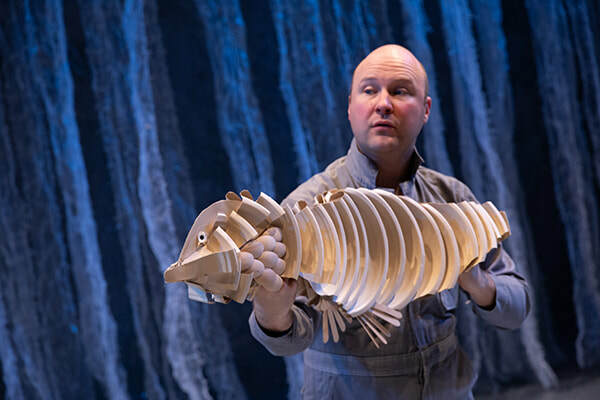 ​An epic, puppet-filled musical adventure set underwater 500 million years ago. 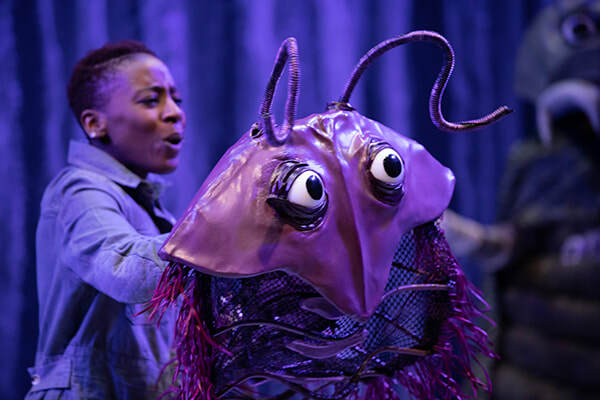 With humor and songs, this world premiere musical explores family, loss, and our connection to and impact on our planet. 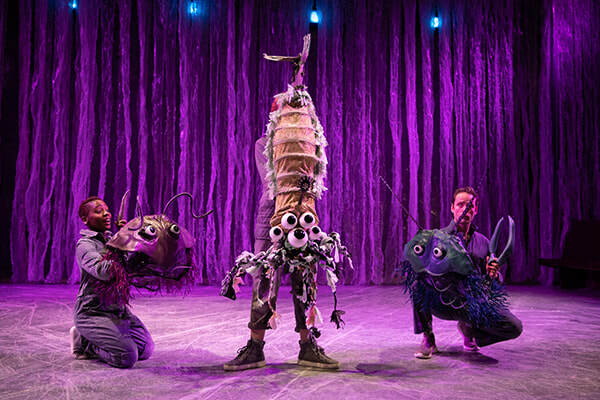 "Lee Sunday Evans directs an ensemble of six actors and a boatload of technical artists to create this underwater musical that features fantastical creatures and flexible puppets on a seascape of ever-changing lights (Eric Southern), sound (Deb O) and wonder...Saudek plays Judomiah as the humorous side-kick with delightful comic timing that brings many laughs to a show that is ultimately about loss and having to leave home." 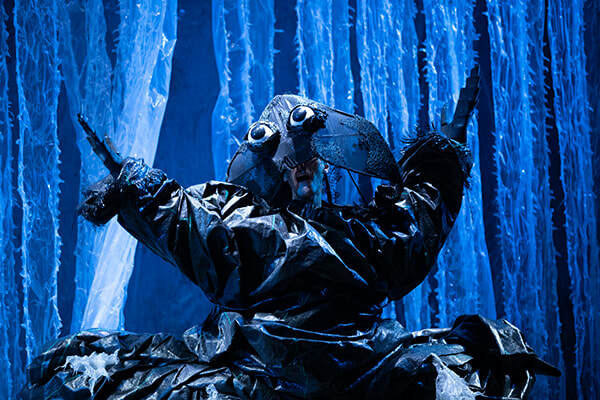 "Nothing short of magic...Saudek brings so much range to his character that we can’t help but go along on his emotional journey."